In the Brecks last week listening to a charade of Firecrest song. However it wasn’t that that caught our attention. 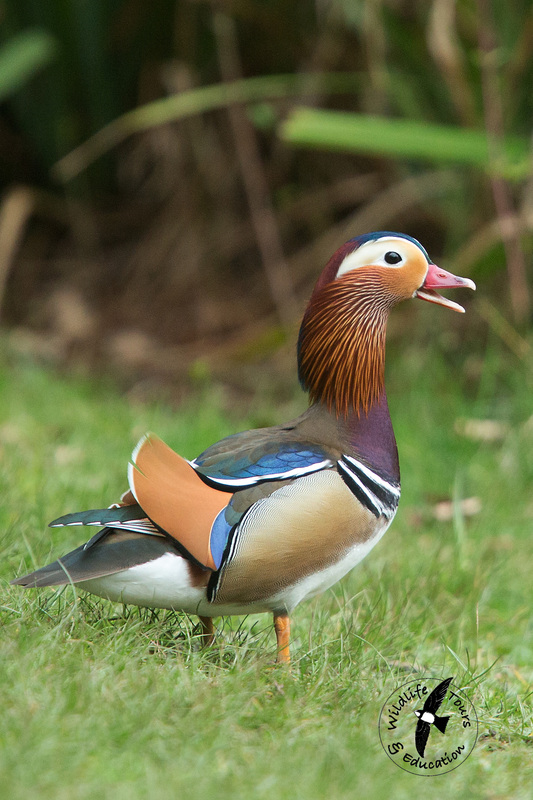 It was the flock of Mandarin ducks looking resplendent in breeding garb that stole the show. 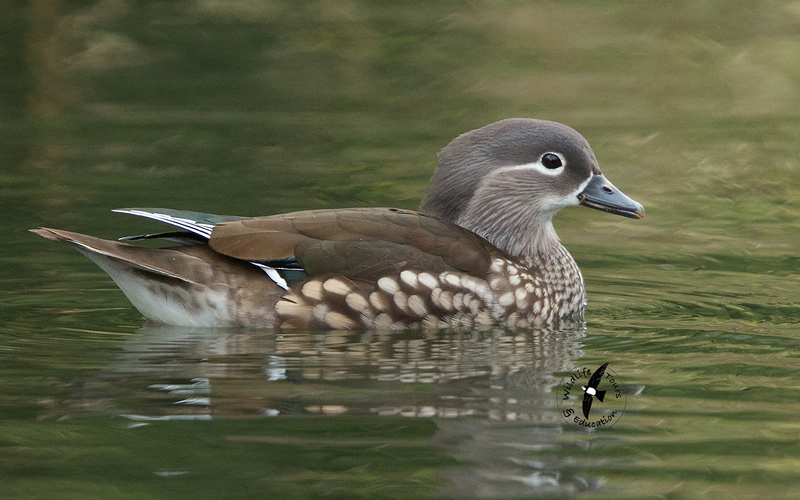 What beautiful ducks these are.